japanese, book, books, all, kawaii, cute, retro, sixties, 60s, seventies, 70s, showa period, shoujo, macoto takahashi, makoto, dreams o'girl, retro girl, illustration, big eyes. PLEASE NOTE BEFORE PURCHASING: THE POSTCARD BOOK IS IN USED CONDITION. EACH POSTCARD INSIDE IS IN EXCELLENT AND CLEAN CONDITION. THE OUTER BOOK COVER HAS WEAR SUCH AS DENTS AND SCRATCH MARKS. 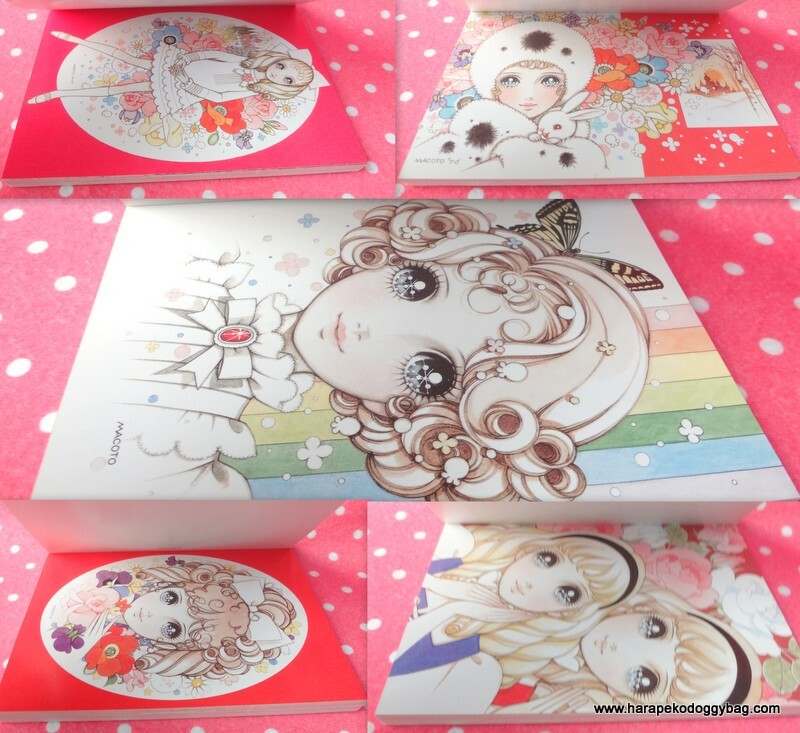 OVERALL, THE POSTCARD BOOK IS IN VERY GOOD CONDITION. Here is the "Dreams O'Girl" postcard book published in 2003. The postcard book only contains 30 postcards. The text is in Japanese and the book is a softback. Keywords: japanese, book, books, all, kawaii, cute, retro, sixties, 60s, seventies, 70s, showa period, shoujo, macoto takahashi, makoto, dreams o'girl, retro girl, illustration, big eyes. Below shows some of the postcards inside.